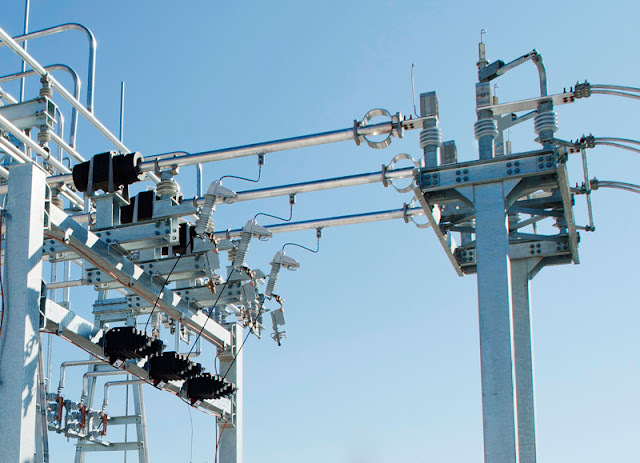 Garver provides generation, transmission, and distribution services designed to client standards. Many clients have energy-related methods, processes, components, and training already in place. When systems need updating or expanding, Garver develops designs that meet today’s standards while satisfying each client’s unique requirements. Our custom designs and energy knowledge encourage a system’s smooth transition into new energy infrastructure. Garver is expanding our team of energy professionals and is seeking a Substation Project Manager and a Transmission and Distribution Senior Project Manager to grow with us.